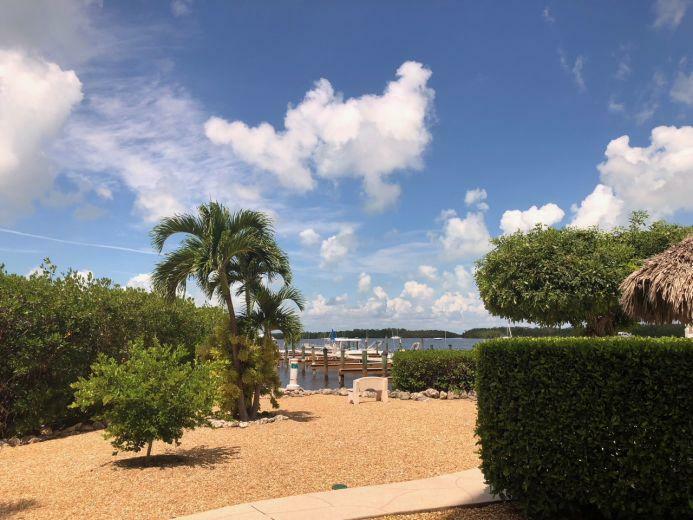 Bay Side - INCLUDES A BOAT SLIP - FURNISHED two-level condo has interior stairs with 2 bedrooms and two baths upstairs and living room, kitchen and 1/2 bath downstairs. Experience breathtaking open bay views from the downstairs living area & master bedroom. 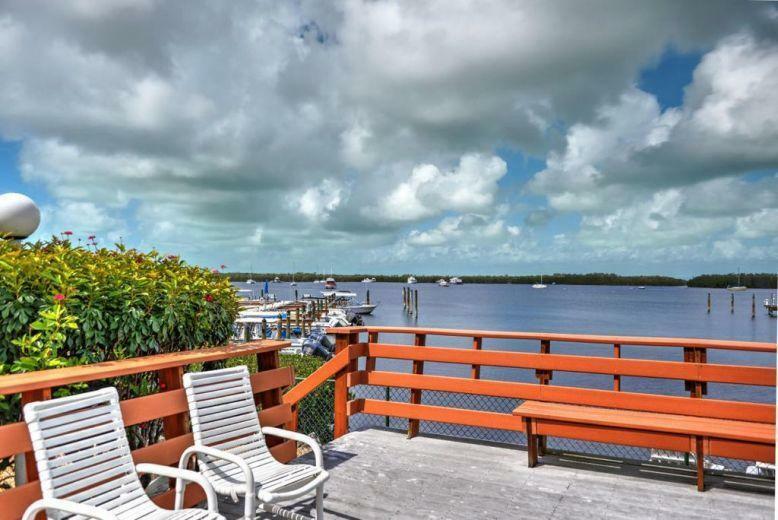 Great boating location with instant bay access and quick ocean access through Tavernier Creek. 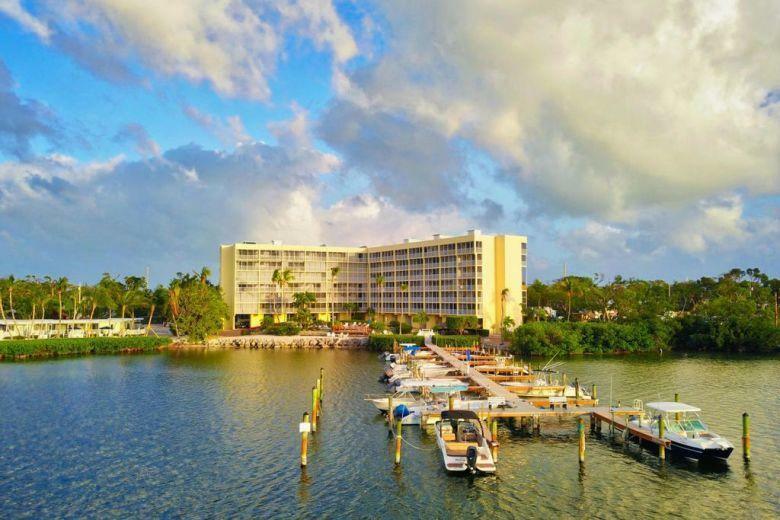 Harbour 92 is a hidden treasure offering gated boat dockage, a large central pool that has just been resurfaced and new pavers, kayak racks, a large tiki hut with barbecue grills, assigned parking spot and an outside storage closet to store fishing gear, etc. Granite kitchen counters, with a new side by side fridge and a new smaller fridge on the patio.Great location, walking distance to restaurants, shops, grocery store,gym, hospital and morethe Miami airport. Listing courtesy of Herve Barbera of Beycome Brokerage Realty, Llc.